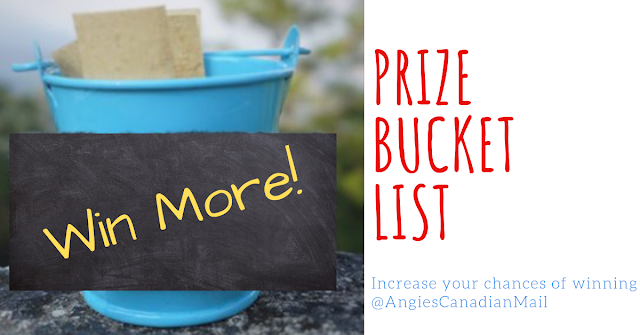 Having a prize bucket list or things you would ultimately like to win can actually help you win more often. Keep adding to your list and look for low entry contests. If you focus on prizes you really really want to win, you will stay on top of it and increase your odds of winning. Under your search bar is your search engine settings. Pick your country, and in the next tab pic the time limit. Make it within last 24 hours or past week I suggest choosing the past week option.. Then hit search again and now you have valid and current trip contests open to your country. Adding a minus (-) sign in front of a word in your search will eliminate that thing or place from your search which will narrow your search down even more.